Texture moderately coarse and even with grain usually interlocked. Pin holes and gum veins are present in this timber. Very hard and good impact resistance, perfect for high traffic or commercial applications. 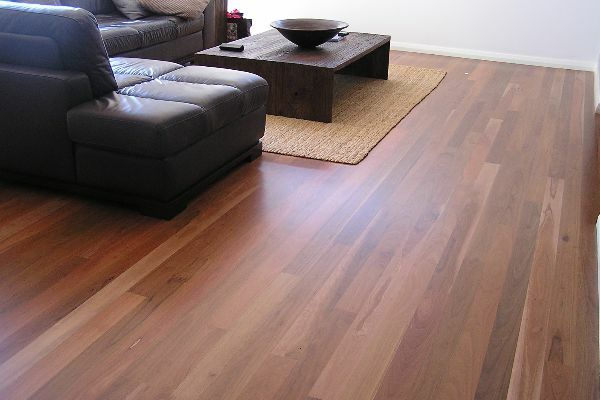 Stunning brown colour tones give this timber a unique appearance compared to all other timbers in Australia. The high density and hardness of this timber can result in movement that creates significant force if humid or moist environmental conditions lead it to expand. 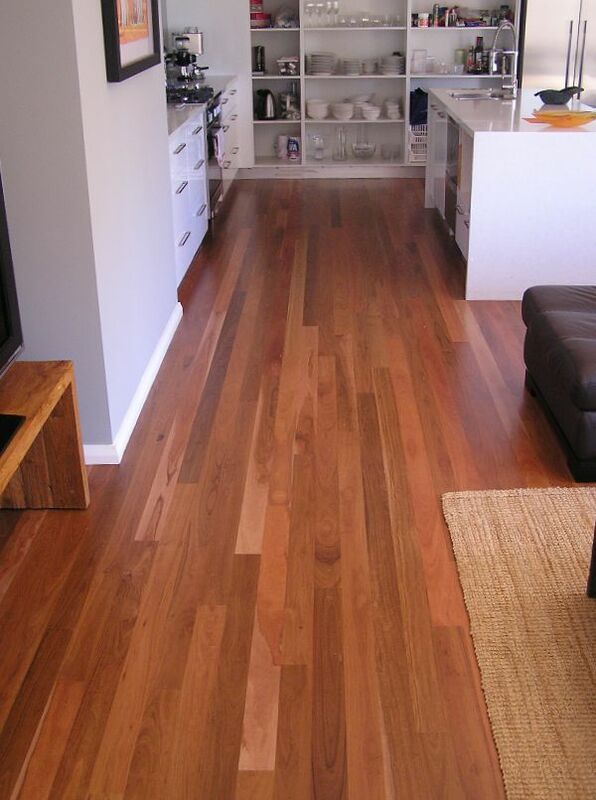 As a darker colour timber, it is more suited to use in open areas.